Carthage Fire and Rescue is currently holding a fundraiser now through the end of the year to raise money for our 100 year celebration of service. 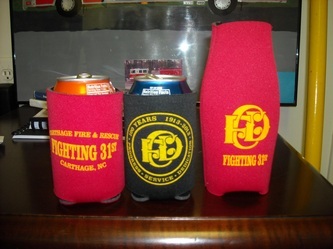 We are currently selling t-shirts, can koozies, and bottle koozies. 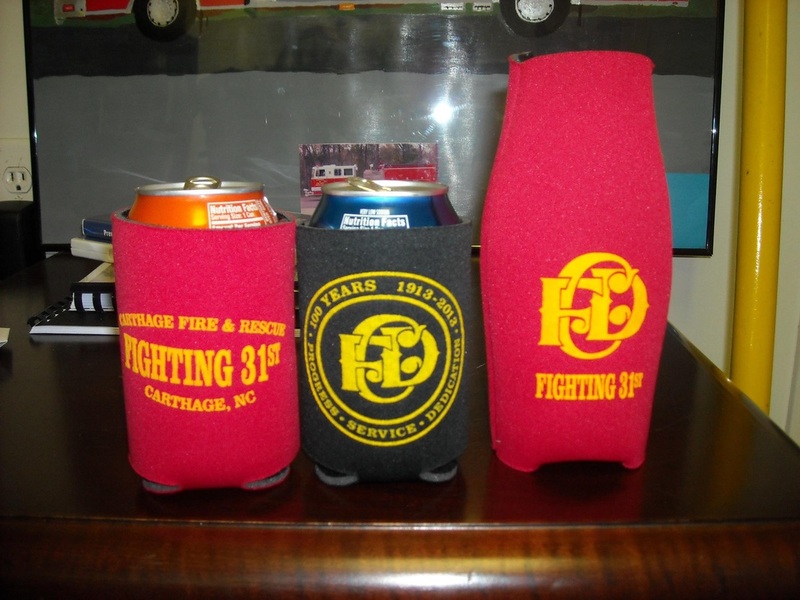 If you are interested in purchasing any of these items and supporting a local fire department within your community, please stop by Carthage Fire and Rescue at 4396 Hwy 15/501 Monday-Friday 8am-5pm. 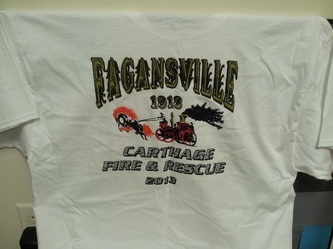 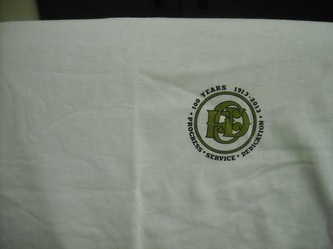 Items will also be sold at the Centennial Event on June 22nd, 2013 at the Moore County Fairgrounds.